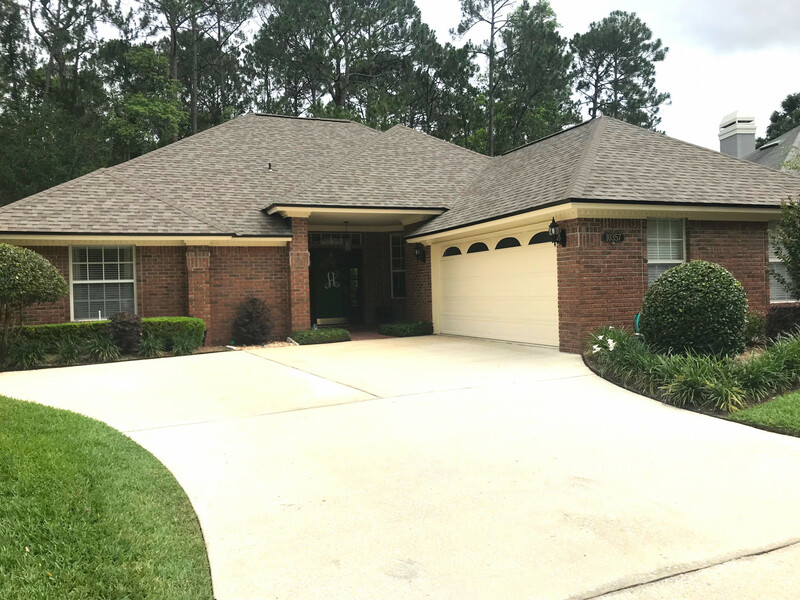 Hampton Glen - Jacksonville, Florida 32256 - Diamond Life Real Estate, Inc. 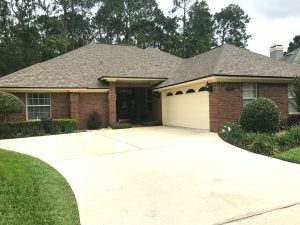 Absolutely gorgeous, single story home located in Jacksonville in the highly desirable neighborhood of Hampton Glen. This 3 bedroom, 2 bathroom home has a very open floor plan with a beautiful kitchen that overlooks the breakfast and family room areas and features a wood-burning fireplace. A unique feature is the private backyard that overlooks the nature preserve. Other features include a separate dining room, large laundry room, and oversized 2 car garage. Thank you. We are more than happy to help you search for your dream home.